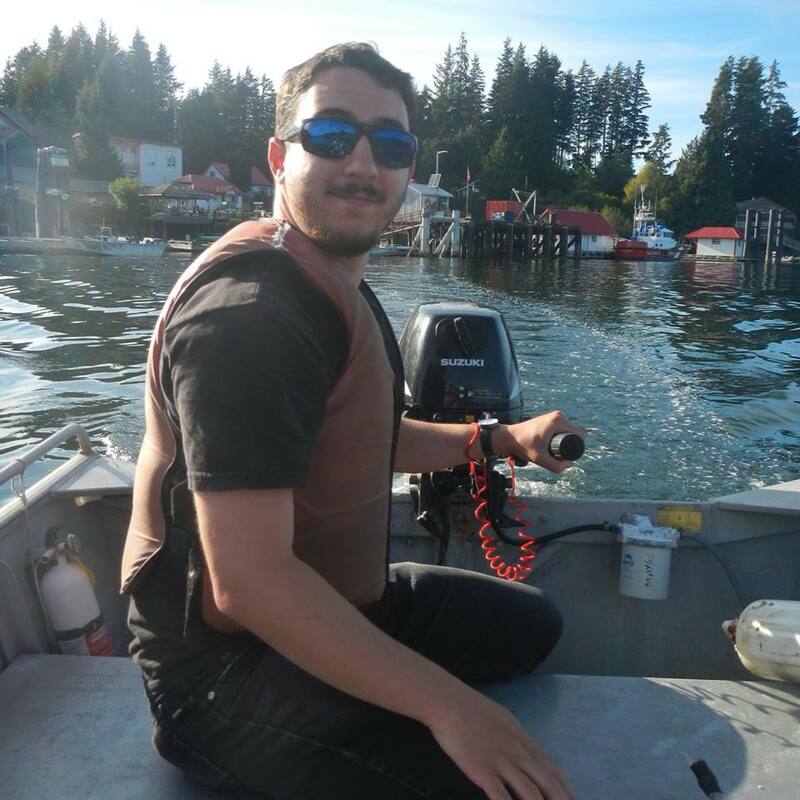 Simon-Luc is a University of British Columbia alumnus who holds a degree in Oceanography and Biology and is passionate about researching some of the urgent issues affecting the global oceans. That passion drove him out of landlocked Alberta almost as soon as he finished high school and pushed him to pursue a position at the Sea Around Us shortly after finishing his undergraduate studies. As part of the SAU team, Simon-Luc has been in charge of updating catch reconstructions, particularly for French-speaking countries. He loves being able to learn how many countries are fishing in so many different ways and the interlinks between countries, fisheries management organizations, and fishers themselves. When he is not digging up fisheries information and working on spreadsheets, Simon-Luc can be found sharing his love for nature and inquiry at Science World, or Instagramming his food adventures around Vancouver.